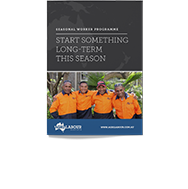 Agri Labour Australia is an Approved Employer of the Seasonal Worker Programme (SWP). 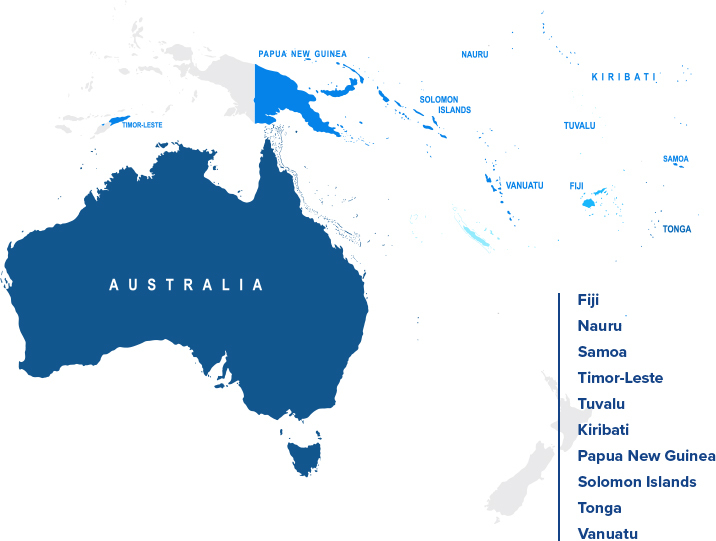 The SWP is an initiative of the Department of Jobs and Small Business that allows employers in the Australian agriculture industry to hire workers from participating Pacific Islander countries who can return year after year. Why recruit through the Seasonal Worker Programme? Chance to help our nearby island neighbours develop economically. What are the participating nations? Not only is Agri Labour Australia a pre-approved, fully compliant sponsor of the SWP, we are also connected with local labour-sourcing partners in the participating nations. Agri Labour Australia has a dedicated SWP team who are fully aware of the regulations and legalities associated with recruiting SWP workers. We have established processes in place to ensure compliance and maximum benefits for employers and candidates. 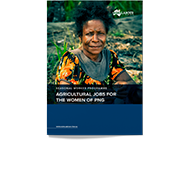 Many agriculture employers are unaware that female workers from Papua New Guinea are hard-working and have agriculture experience. Agri Labour Australia is working with clients to offer the women of PNG diverse work opportunities via the SWP. When you hire women from PNG, you’re doing more than just giving someone a job. You’re empowering a disenfranchised demographic with valuable skills and experience. Supporting the SWP in this way gives women and girls the opportunity to earn a living and develop marketable skills in a safe and secure environment – away from the challenges they face in PNG. From initial request to commencement of work, the turnaround time for recruiting SWP workers is approximately 8 weeks. Are you interested in the Seasonal Worker Programme?